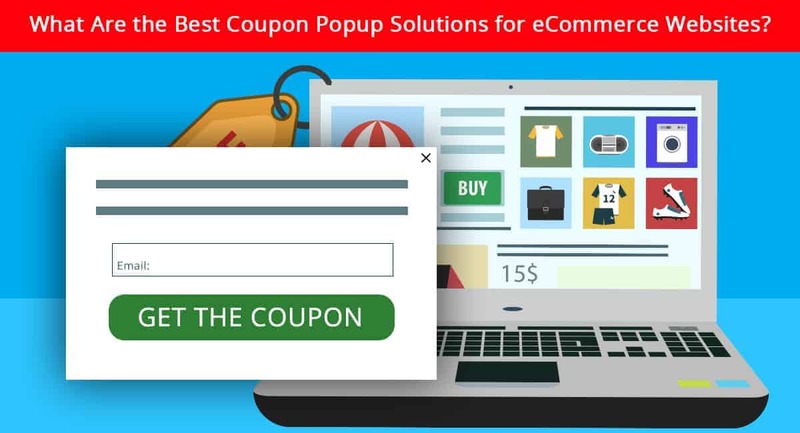 Countdown in the popups is a perfect way to display some time estimation that’s counting down with your offer. 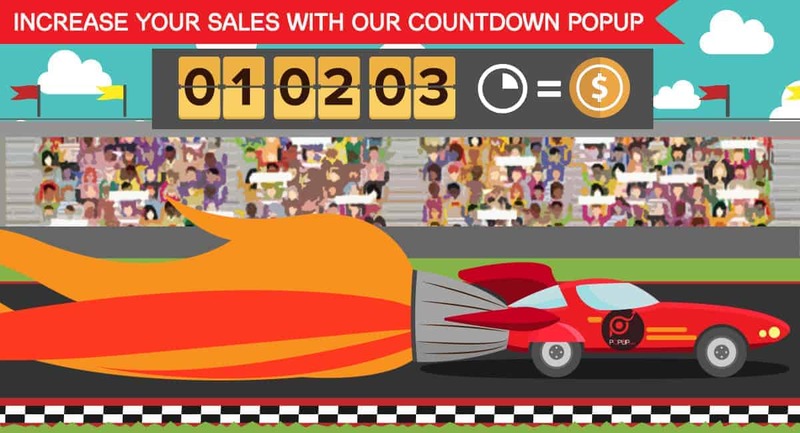 Display your summer sales inside a popup and include a countdown to make a kind of rush. 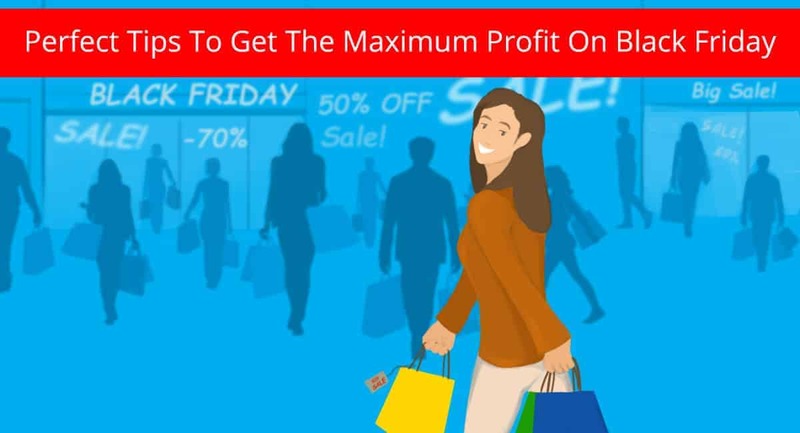 This will stimulate your shoppers to not waste their time and make the purchase in a hurry. 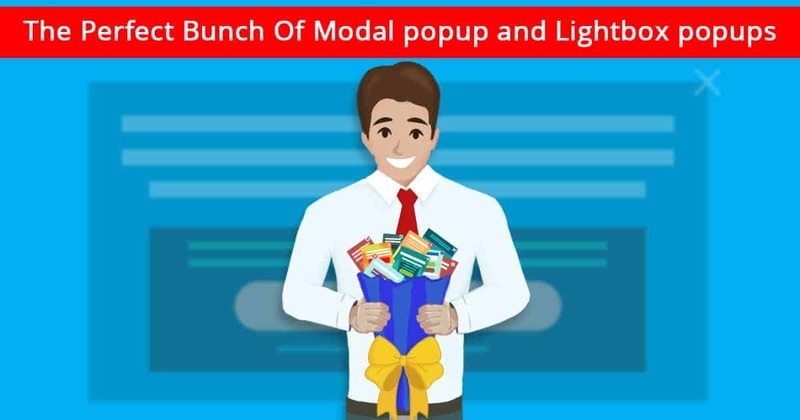 Customize the Countdown all to your needs and tastes. 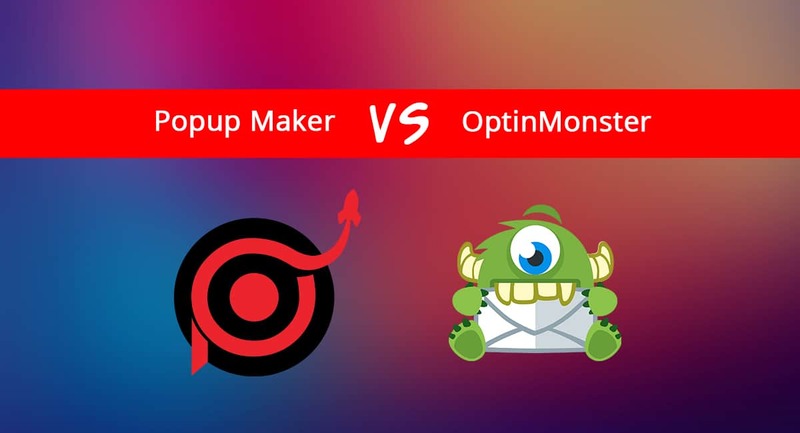 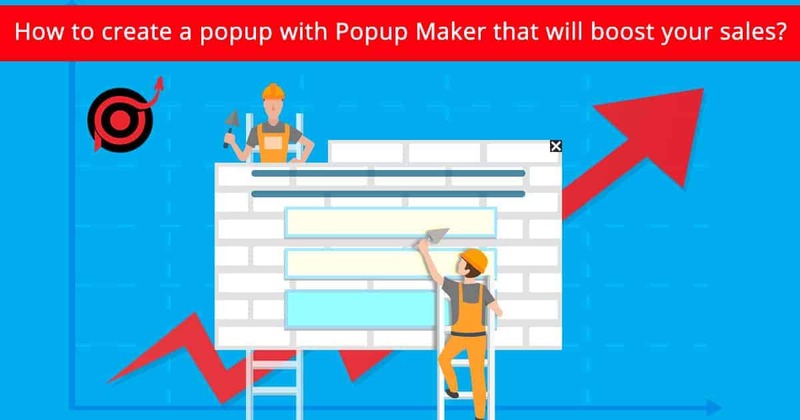 Popup Maker will provide you with all the necessary tools to get the functionality and the design you wish. 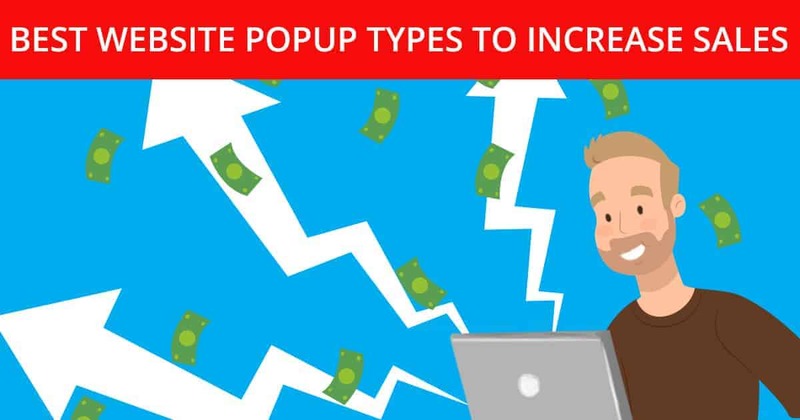 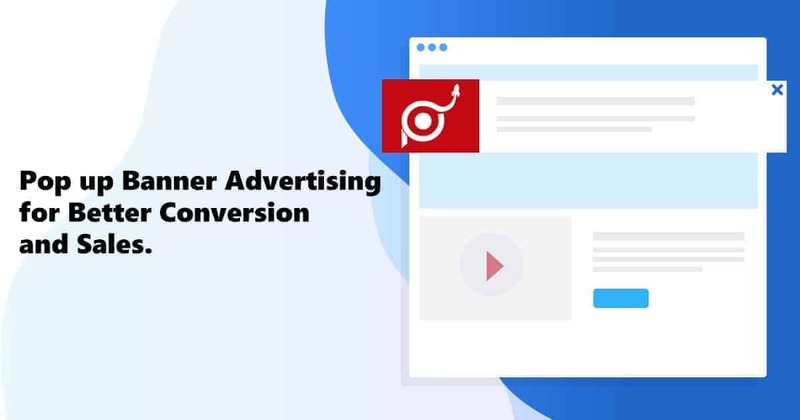 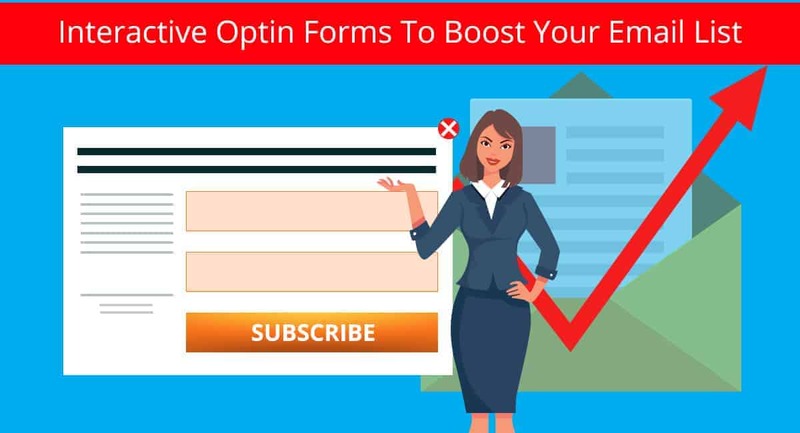 Pop up your intriguing offers with an attractive content and a countdown to mention the period of your sales’ availability. 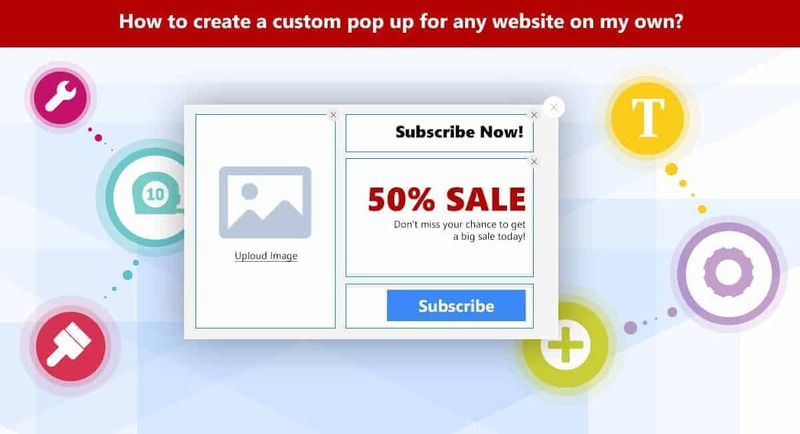 Increase Your Sales With a Countdown Popup!